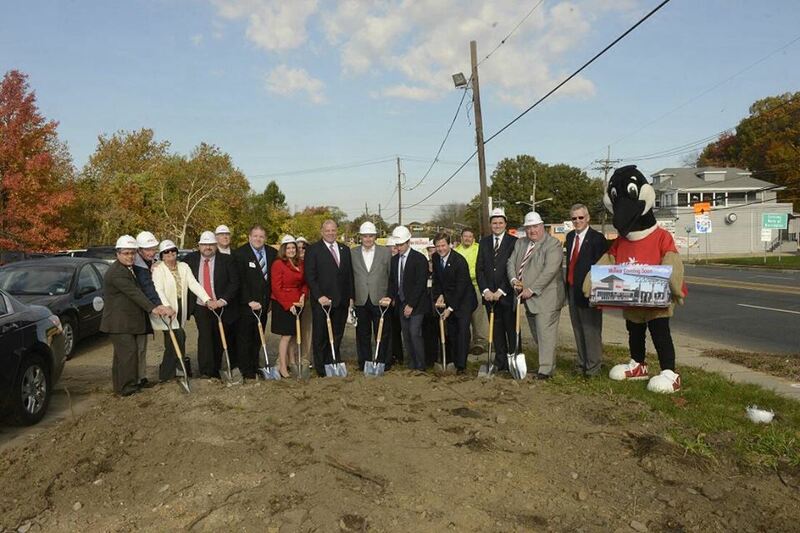 Local and regional elected officials joined developers and Wawa executives Oct. 30 to break ground on the convenience store’s planned Barrington location. Local and regional elected officials are joined by Wawa and redevelopment executives to break ground on the long-awaited convenience store along the White Horse Pike in Barrington. The store has been in the works for years at Bell Avenue and the White Horse Pike, and a planned opening date of late summer or early fall was announced. Significant regulatory hurdles left the plan in doubt for years before progress finally became visible last week when the long-vacant Bok Bok Fresh restaurant was demolished. The new store is expected to create about 45 jobs. No progress has been announced regarding the proposed restaurant intended to be built near the Wawa. 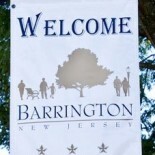 This entry was posted on November 5, 2014 by Barrington Bulletin in Borough Hall, Business / Money, Region and tagged wawa.